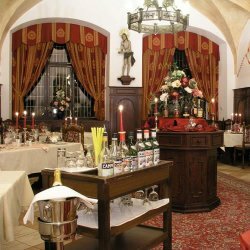 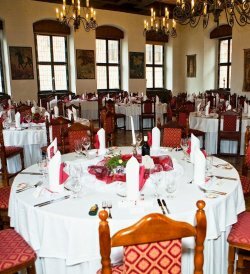 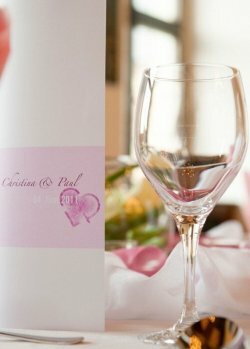 For small weddings, there is a great choice of restaurants and local taverns in Cesky Krumlov. 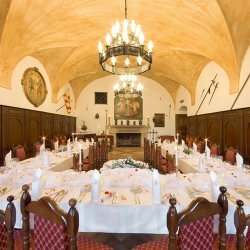 You can plan to have your wedding reception at different venues ranging from cosy medieval taverns to fancy hotel restaurants. 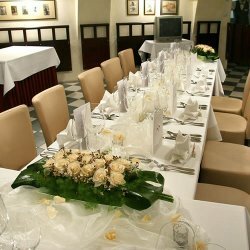 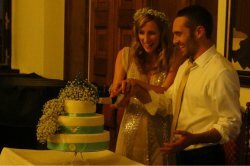 For larger weddings (from 70 to 150 guests), the choice of reception venues is limited. 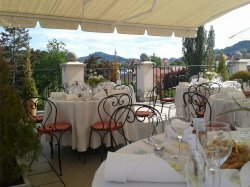 If you plan to invite more then 70 guests and wish to have your wedding day in summer, make sure you book your date well in advance.